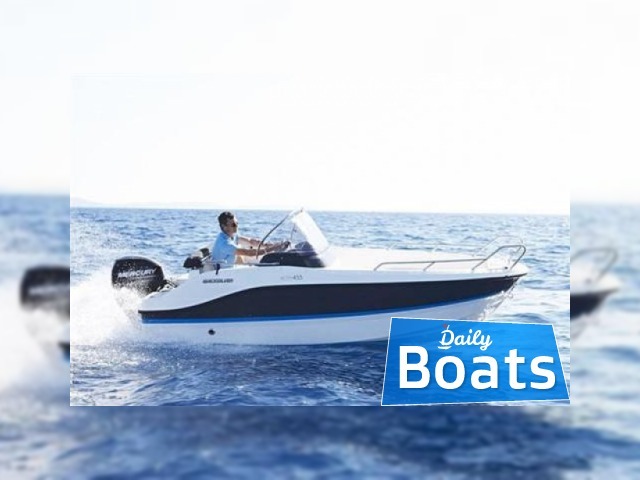 Used boat Quicksilver Quicksilver Activ 455 Open for sale located in Titchmarsh Marina,Essex,United Kingdom, founded in 2017. The manufacturer of boat - Quicksilver. It`s overall length is 4.27 meters. 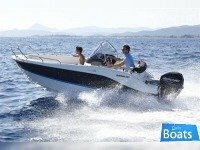 Width of boat is 8.23 meters. 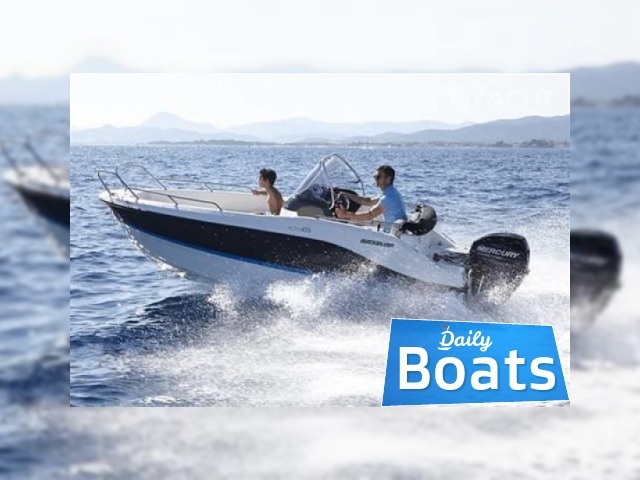 Draft is 0.3 m. Engine «1 x Mercury F 40 ELPT EFI 4 stroke» uses Petrol 4-Stroke fuel. 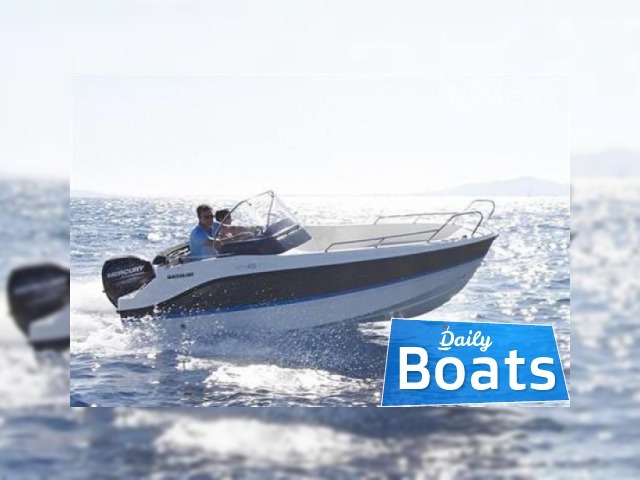 You can buy Quicksilver Quicksilver Activ 455 Open just for 14950 GBP. 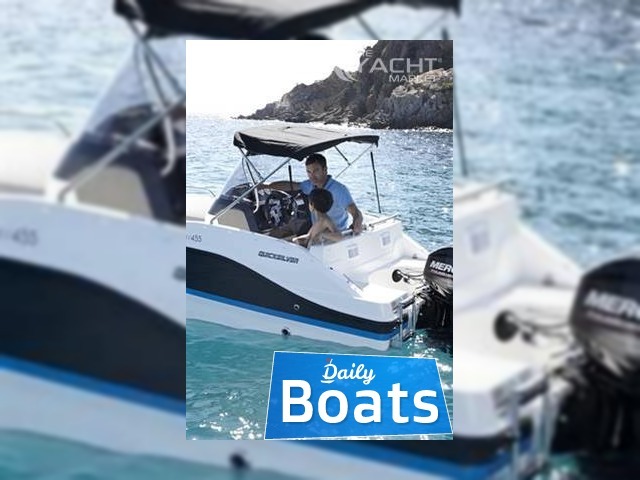 Want to Buy Quicksilver Quicksilver Activ 455 Open in Titchmarsh Marina,Essex,United Kingdom? - Contact now!